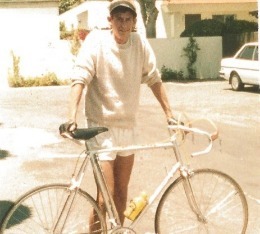 Philip Casanta started in the cycling industry in 1984 working for Avery’s OpenAir Bicycles in Ventura, California. His passion for cycling led to a career In cycling that has now spanned nearly 30 years. 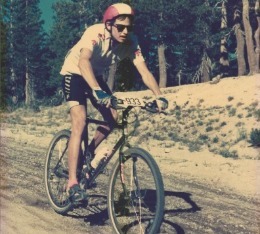 As a professional mountain biker Phil raced internationally for teams like Specialized and Marin, and a Category 1 road racer he had the opportunity to race with such teams as Trek/Saturn and hone his knowledge of the importance of good bike fit. 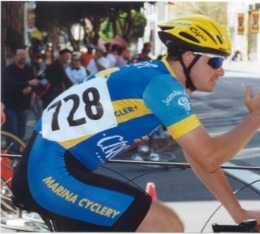 From 1992 to 2001, Philip worked, managed and performed bicycle fittings at several San Francisco Bay Area bike shops including Marina Cyclery, Pacific Bicycles, Start to Finish Bicycles and Transition Sports. In 2001 he co-founded Hypercat Racing a cutting edge bike fit studio and coaching company. In 2010, Hypercat Racing relocated to Ventura, Calif. and expanded into a 2,000' facility featuring Phil's expertise in fitting, custom bike builds and service work. Today, Phil is recognized in the endurance sports and bicycling industry for his knowledge, expertise and reputation as a bike fitter, master mechanic and product development consultant.